The Funnel Advantage More Leads. More Momentum. More Money. Step-by-Step Video Training. You can watch over my shoulder as I plan and create a variety of profitable funnels using the same tools and technology you're already using every day in your business. ​Checklists that detail every important step along the way. ​Funnel maps you can use as a jumping off point to build your own automated systems. ​Worksheets to help you (or your assistant) plan those oh-so-important follow-up sequences. ​Written transcripts so you can quickly find just the right information when you need it (without having to watch an entire training video). 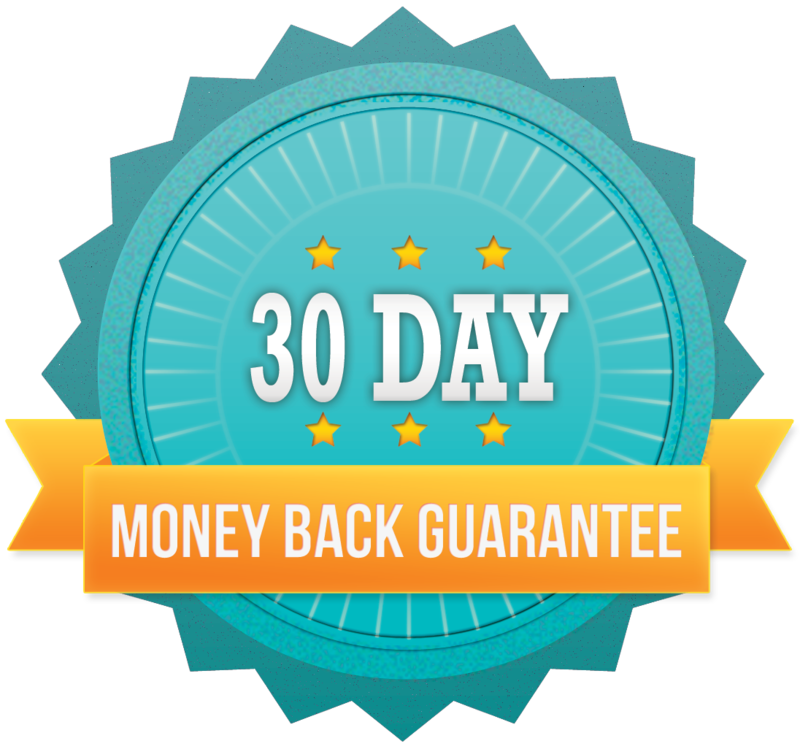 Your purchase is risk-free thanks to our 30-day money-back guarantee!